This recipe has so many layers of texture, you might forget that the meat is missing. 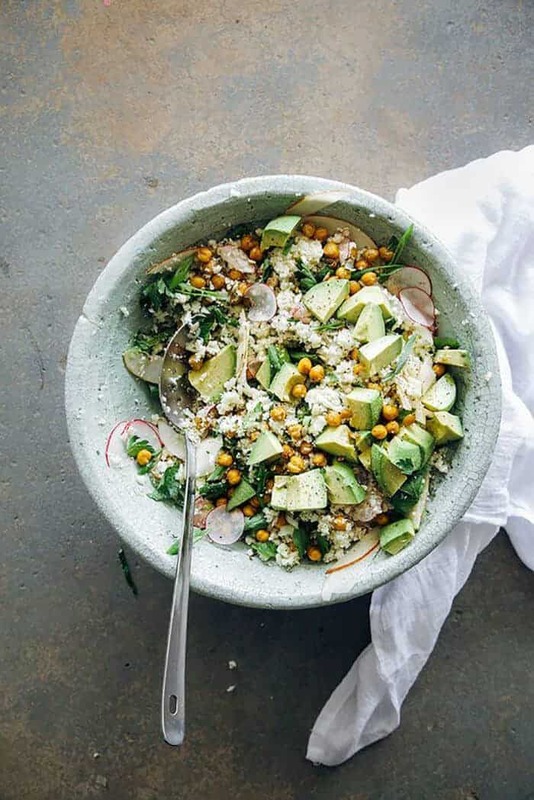 Fluffy cauliflower “rice” is combined with creamy avocado. Crunchy chick peas and thin slices of radish are sprinkled over the top. A healthy handful of chopped parsley ties the flavors together at the end. low-carb recipes for dinner can be vegan too. This two ingredient beef roast is melt in your mouth delicious. 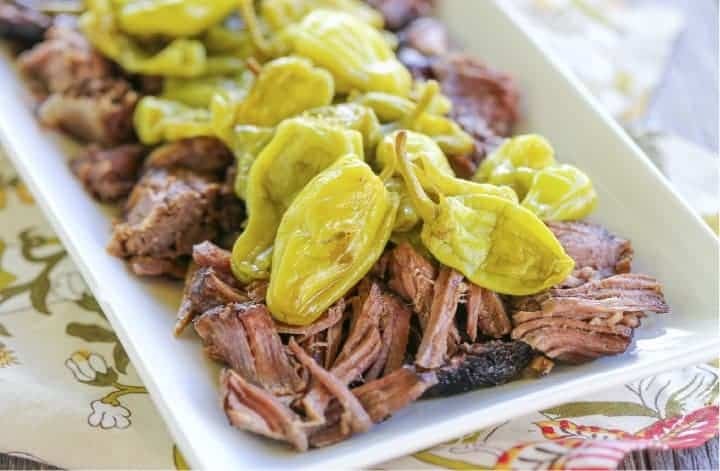 The acidity of the pepperoncini breaks down the fattiness of the beef. This recipe is so easy to make, you could easily prepare it on a weeknight; just pop both ingredients in the slow cooker in the morning and by the time you’re home from work you’ll have an easy weeknight meal. Low-carb recipes for dinner don’t need to be complex. This is an updated take on some old favorite carb free dinner recipes: Almond encrusted tilapia. These no carb dinner recipes utilize salmon instead of tilapia and packs the dish full of omega-3s. 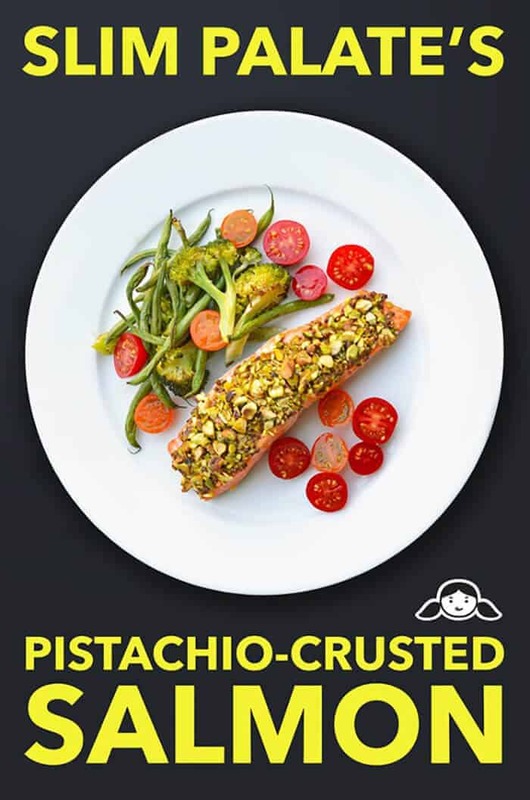 The smashed pistachios encrust the salmon and give it a nice crust on the outside. The pistachio crust also locks the flavors inside the fish, so its juicy when you cut it with the side of your fork. This is an Americanized version of a Thai classic. 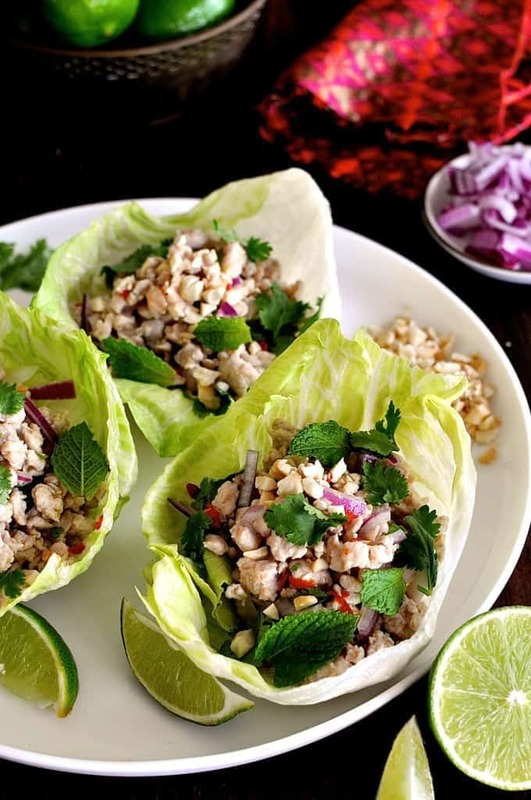 Larb gai laab gai is a Thai favorite that’s as simple as it is flavorful. The lettuce cups used in this dish are indicative of the original dish, so they’re not used as a substitute for bread or tortillas. The lime juice adds some fresh flavor to the chicken that is intensified by the mint leaves you can sprinkle on the dish at the very end. These lettuce cups are easy to eat and fun for both adults and kids. No carb dinner recipes can travel the world. No carb dinner recipes are not only yummy, but they’re easy to make. 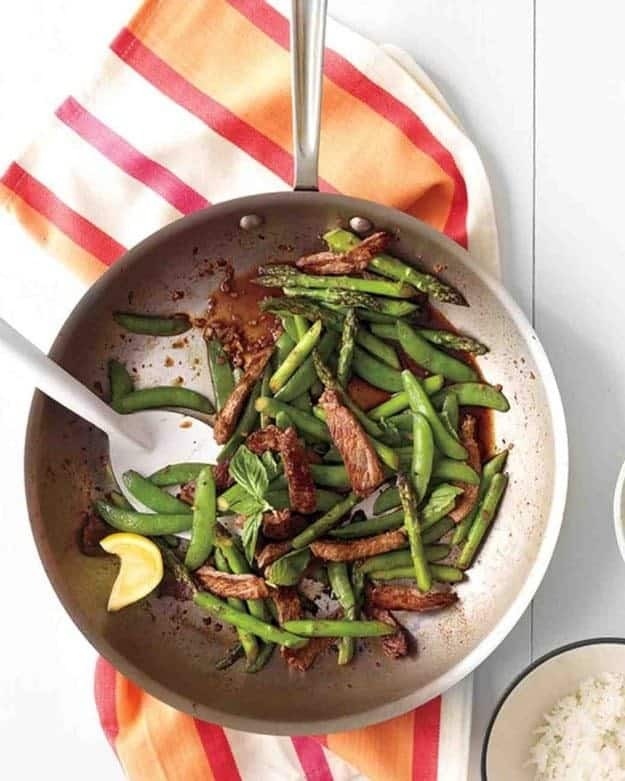 Snap peas and beef go so well together because the peas lighten the flavor of the thick and juicy meat. The asparagus itself is very meaty but lighter in texture than the beef. Fresh basil is the perfect ingredient to add at the height of its freshness during the summertime. The garlic adds a nice punch to the overall flavor of the dish, and the soy sauce and rice vinegar add to the dish’s Asian elements. This is one of our favorite low-carb dinner ideas. Chicken is juicy and flavorful on its own, but this white meat is almost always better with a sauce. The sauce in this dish is similar to the sauce in a chicken marsala. 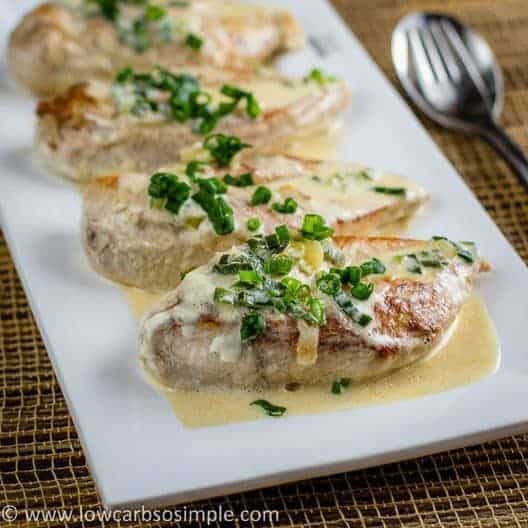 Instead of marsala wine, the recipe uses the chicken’s own juices and green onions to add the bright flavor that is usually rendered with marsala wine. Dinner is served best along with these delicious Paleo soup recipes. 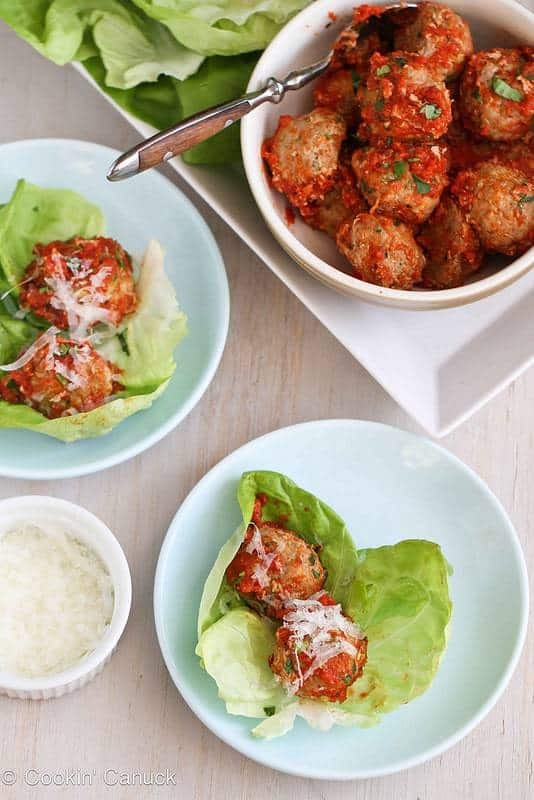 Quinoa is a great way to add a little bulk and flavor to your meatballs without a lot of carbs or unnecessary calories. These meatballs are also packed full of fresh veggies, so they don’t dry out in the oven. They are finished with a light tomato sauce that makes them even more moist and delicious when eaten piping hot. They taste great on zucchini pasta, but they taste absolutely amazing wrapped in a leaf of fresh butter lettuce. This is one of the best low-carb dinner ideas on the list. Scallops are an incredibly decadent ingredient that doesn’t add a lot of calories or any carbs to a dish. 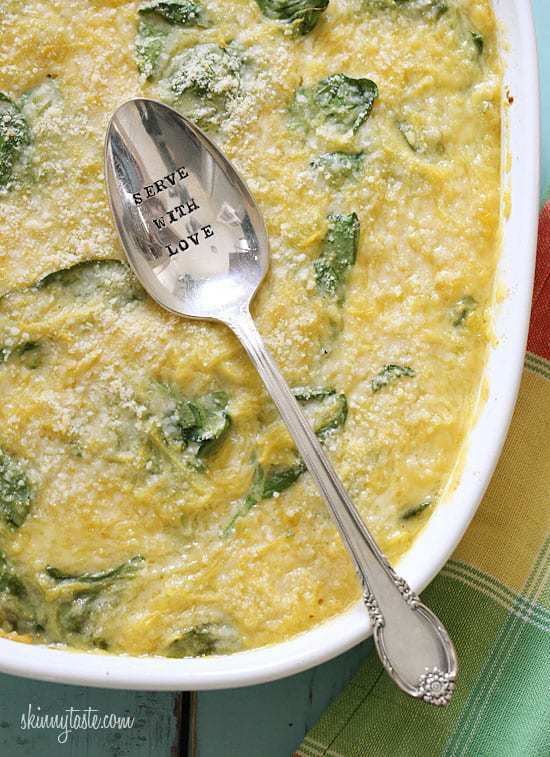 Out of all of these no carb recipes for dinner, this meal is the best to serve to your sweetie. 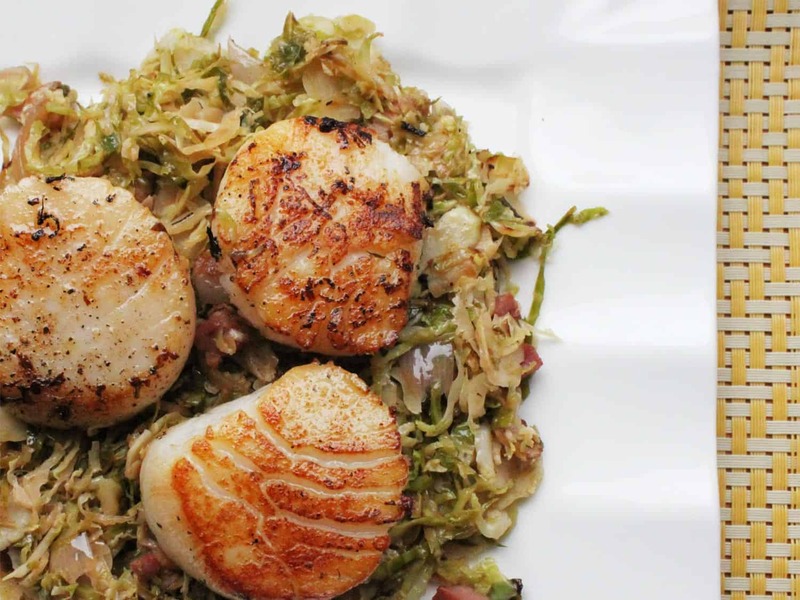 Scallops are light and silky, and they take on the flavors of other ingredients. That’s why they pair so well with bacon. Brussel sprouts are also made better by an ingredient with a little extra fat. This dish balances the flavors of these three ingredients so perfectly. The bacon and the scallops are both salty enough that you don’t even need to add extra seasoning during prep time. This is one of the best easy low-carb dinner recipes. 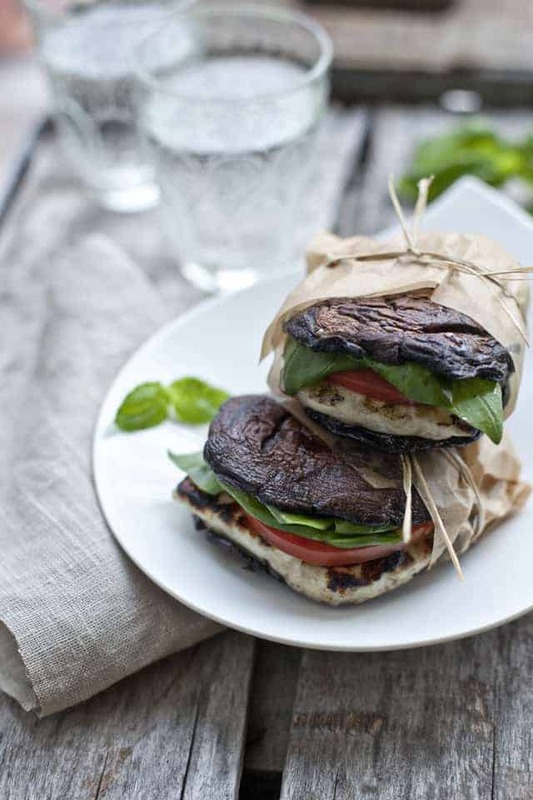 Portabella mushrooms make great burgers, but they also make great buns too. These burgers are filling and flavorful thanks to the meaty texture of the portabella mushrooms and the bright aroma of the basil. When you grill the hallumi cheese before adding it to the burger, it gets a lovely crust that seals in the ooey gooey cheese until your teeth make contact. You can’t go wrong with the two main ingredients in this dish. Grated parmesan cheese adds tons of flavor to spaghetti squash. The best part about spaghetti squash is that it takes on the flavor and consistency of dairy products. When you add milk, butter and cheese to spaghetti squash, you get a glorious union of creamy textures and flavors. Chicken broth adds another layer of flavor to the dish, and baby spinach adds a little protein. When you’re looking for a no carb dinner, look no further than spaghetti squash. Pesto is best made in the summertime when basil is plentiful and fresh. The best part about pesto is that it can be frozen, so you can enjoy the flavors of summer any time of year. You can use store bought pesto in this dish if you want a weeknight shortcut. 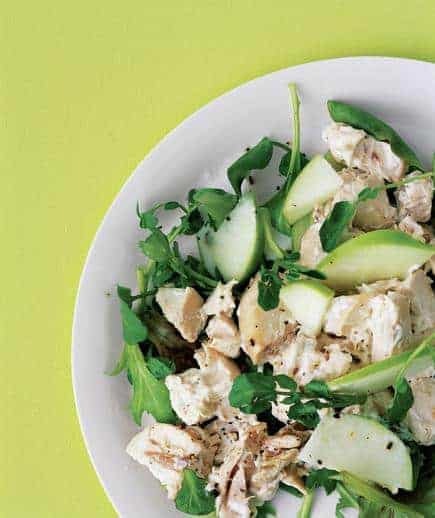 Fresh granny smith apple add some fresh acidity and a little bit of sweetness to the recipe too. Serve over arugula or butter lettuce for a low-carb food you can feel good about. These low-carb dinner ideas are so versatile and easy to make. They don’t rely on carb-laden foods for flavor, so you might actually find that you can enjoy the flavors of the carb-free ingredients in new ways for new low-carb dinner recipes. Carbs can not only weigh you down and make you feel sluggish, but they can raise your blood pressure and lead to serious health problems like obesity and diabetes. The best way to keep your body healthy is to limit the amount of carbs that you ingest. 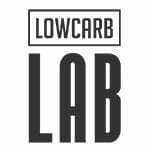 These low-carb dinners are a great way to get started on the path to healthy eating because they are easy to make and don’t lack in flavor. One of the joys of easy low-carb dinner recipes is discovering flavors you weren’t able to appreciate with carb-heavy foods. Many of these carb free dinner recipes can also be mixed and matched with other meals. The frittatas and egg dishes can be eaten at breakfast or for a protein-rich lunch. 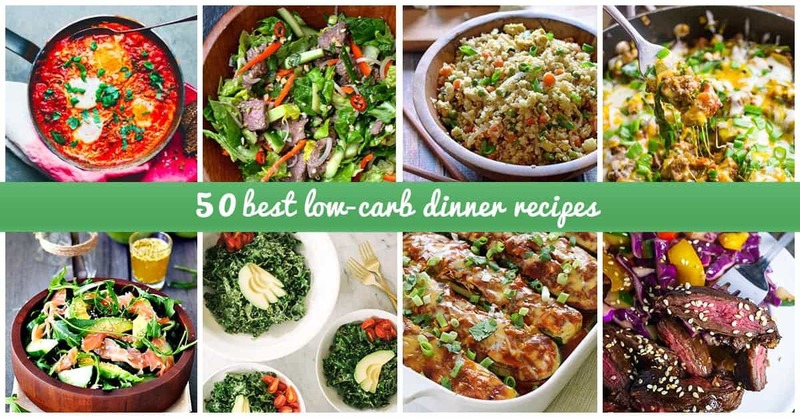 You can also add some low-carb ingredients to some of these dishes like mushrooms or asparagus to add a little extra flavor, texture and bulk to low-carb dinner recipes. Just because you’re watching your health doesn’t mean you need to forget about flavor altogether. Enjoy the bold flavors of these no carb recipes for dinner; you’ll be able to toast to your health when you’re finished.